Brendan practices real estate and corporate / commercial law at Lawson Lundell. 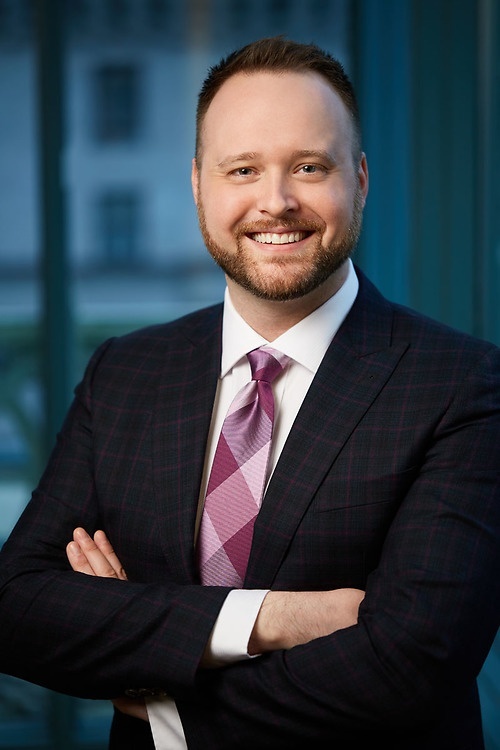 As a member of the firm’s Real Estate Group, Brendan advises clients on a variety of real property matters, including acquisitions, dispositions, financing, development, and commercial leasing. Brendan also provides general counsel to businesses and societies and assists with corporate transactions. He advises clients on mergers and acquisitions, corporate reorganizations, corporate finance, and governance issues. Brendan has extensive experience negotiating and drafting commercial agreements across various industry sectors. Prior to joining Lawson Lundell, Brendan practiced at a large Vancouver law firm. He studied law at the University of British Columbia, where he was heavily involved in university governance and received several awards and scholarships, including the Arthur Close, QC, Prize in Advanced Legal Research; the Oyen Wiggs Green & Mutala Prize in Intellectual Property; the Mr. Justice Walter Kirke Smith Memorial Scholarship; the Cyril White Memorial Scholarship; a Law Foundation Award; the Farris Scholarship; and a Law Foundation Scholarship. In his past career, Brendan worked in the Information Technology sector.